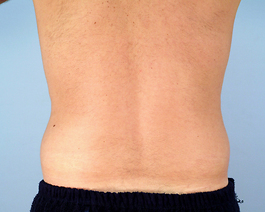 Liposuction of the calves and ankles is a little known but very exciting area of body contour surgery. 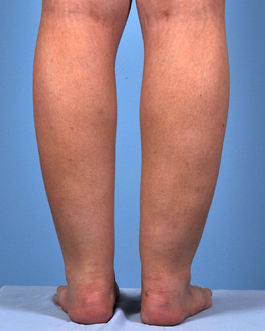 In today’s culture we are often given the impression that straight legs lacking shape around the ankles are a result of the shape of the bone. 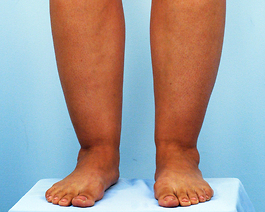 In reality this lack of shape around the ankle, commonly referred to as “tree trunk legs” or “cankles”, is most often the result of inherited areas of fat. 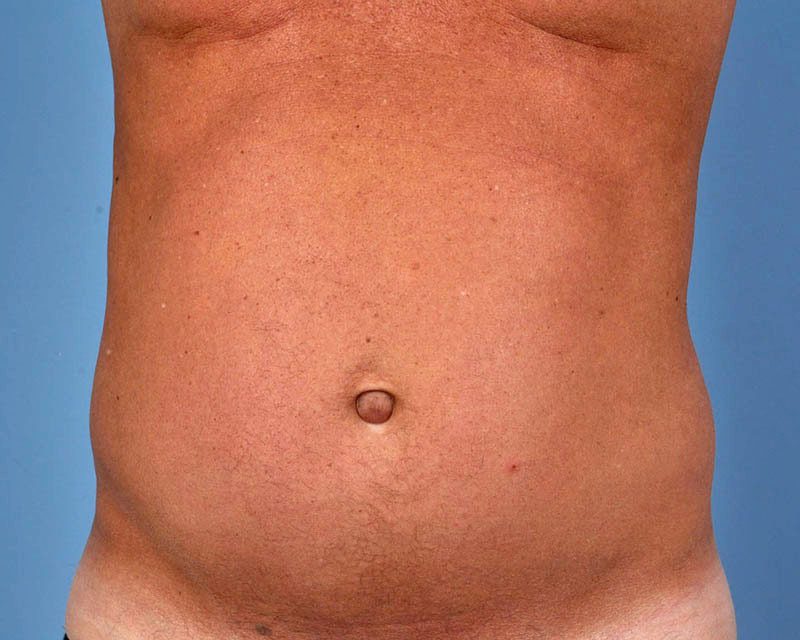 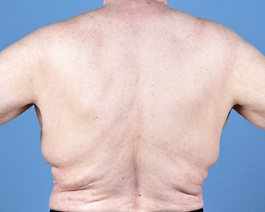 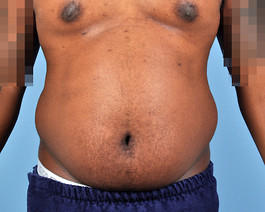 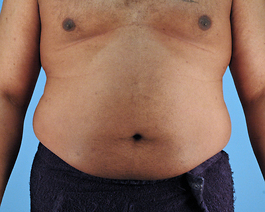 Many patients, such as this active 33-year-old woman from Chesapeake, are excellent candidates for a fine-cannula, meticulous approach to lipo-contouring of this area. 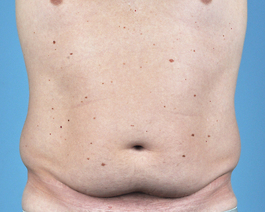 Sag and skin laxity is actually less often a problem around the lower leg than with many other common areas of liposuction. 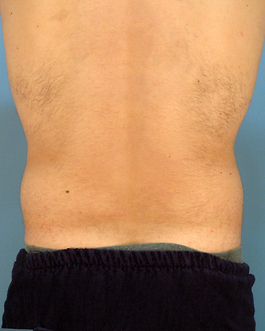 Calf and ankle liposuction requires experience and finesse, since the amount of fat being removed is small. 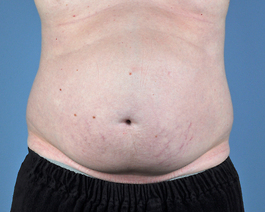 I spend a lot time with each patient carefully planning to ensure accuracy. 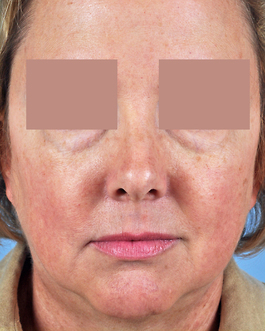 Because of this meticulous approach, patients are very pleased with their new contour.